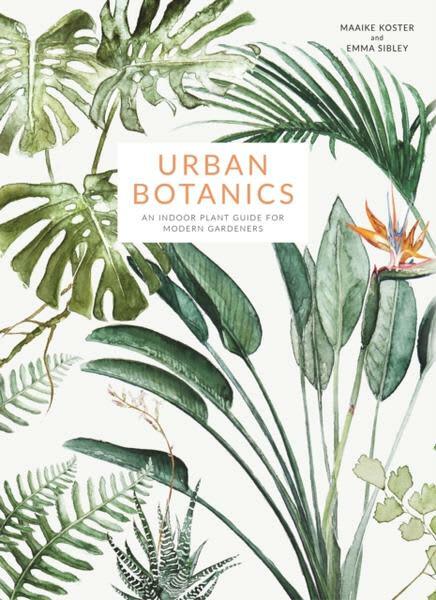 The Urban Botanics is written by Emma Sibley with helpful illustrations by Maaike Koster. You can be sure to find the right information here on the 75 easy-care plants in this stylish guide. Learn how to care for succulents, cacti, flowering and foliage plants even with our busy lives.